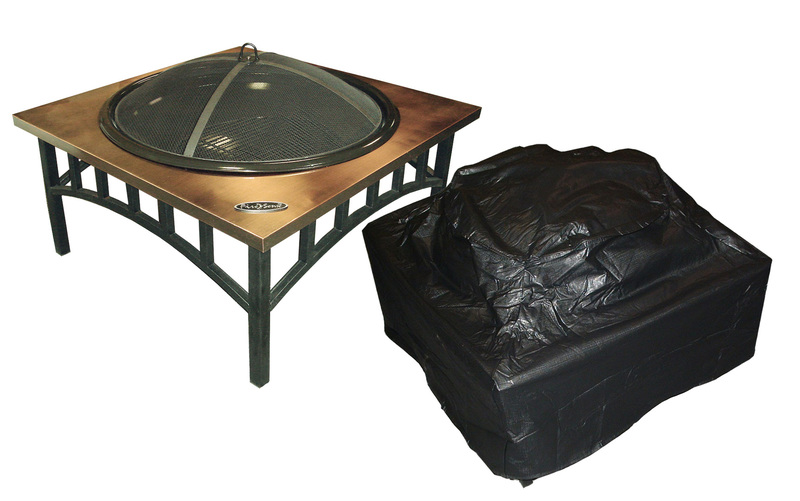 Our Outdoor Square fire pit Vinyl Cover is constructed of heavy 10 gauge, felt lined vinyl. 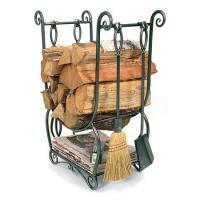 This attractive cover easily slips on and off of your fire pit. 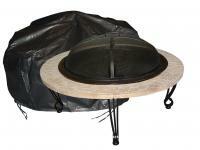 Protect your fire pit investment against the elements. 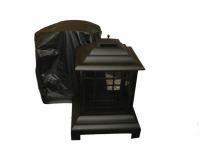 Fire Sense is the leading brand name in outdoor heating and electric fireplaces. Established in 1998, as one of the brands of the Well Traveled Living product family, Fire Sense focuses on innovative design, product quality and world class customer service. The Fire Sense product range consists of gas and electric patio heaters, fire pits, patio fireplaces, patio torches and electric fireplaces. 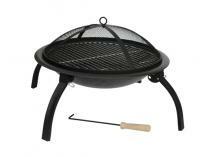 All Fire Sense products are designed in the United States and manufactured around the globe. Fire Sense products can be found at major retailers, specialty stores, catalogs and online. Every Fire Sense product comes with a one year guarantee. Exceptional customer service is available online or toll free from the companyÂs Amelia Island, Florida customer support center. Additionally, warranty or replacement parts are available for same day shipment. Fire Sense is continually developing new product technologies and designs. We welcome the opportunity to earn your business. Fire Sense, ÂThe Fire of LivingÂ.